Here at Divorce Matters we've been getting into the holiday spirit by sharing our good fortunes with others. Over the course of November we collected three boxes filled with food that went to the Hands That Feed Food Drive benefiting the Denver Rescue Mission. 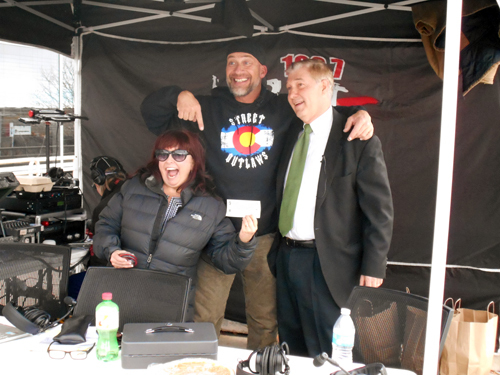 The founding partner of our firm Doug Thomas took things to another level when he donated $5,000 to the Denver Rescue Mission and their representative Lisette on air with Willie B on 106.7 KBPI! So Thanksgiving is over but Christmas is just around the corner and you're starting to realize that with all of the cold weather coming and shorter days that you haven't been as active as you were during the summer. This is completely natural for anyone, but it is important for your physical and mental health to not allow this to keep you from physical activity. 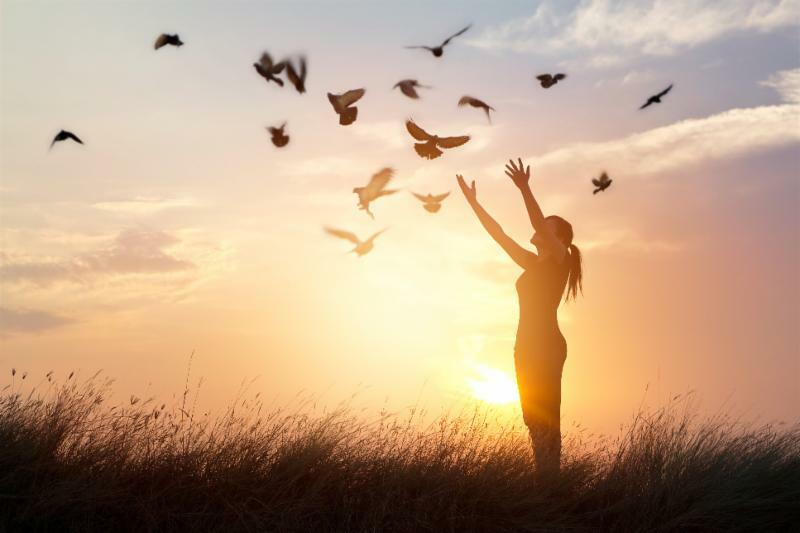 There are easy things you can do every day that get you moving a little bit more than normal. Try taking the stairs at work to get up to your floor and print off items at the printer farthest away from your desk. Or you can try taking brisk walks during your lunch break, when the day is most likely at its warmest. Another great option if you are looking for more vigorous exercise is to join a gym where you can work out inside and away from the cold and the darker mornings and evenings. Making it a habit will quickly get you in the groove and soon enough it will seem like second nature. Whether you decide to make small changes to your routine or larger ones, trying to fit in a little bit more physical activity during the winter will not only keep you physically healthy but you will find it also helps keep your mental health sharp as well. Sure, you thought that DNA test would prove paternity once and for all right? Wrong. When unmarried couples bear children, the father is not automatically entitled to have his name on the birth certificate. A father can have his name on the birth certificate simply by proving though a paternity action he is the biological father. 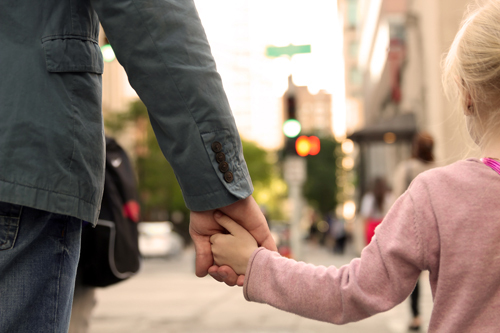 A father can also have his name placed on the birth certificate if he signs a written acknowledgement of paternity. You can acknowledge paternity even if you are not the biological father. This signed acknowledgement of paternity can be challenged within 60 days. After 60 days, a signed acknowledgement of paternity can be challenged only on the basis of fraud, duress or material mistake of fact. If a man signs an acknowledgement of paternity then that man can become liable for child support even if he is not the biological father. If you say you are the father in writing, it may be very difficult to avoid paying child support later on even if DNA evidence proves otherwise. This is because a signed acknowledgement of paternity is extremely difficult to set aside after 60 days.